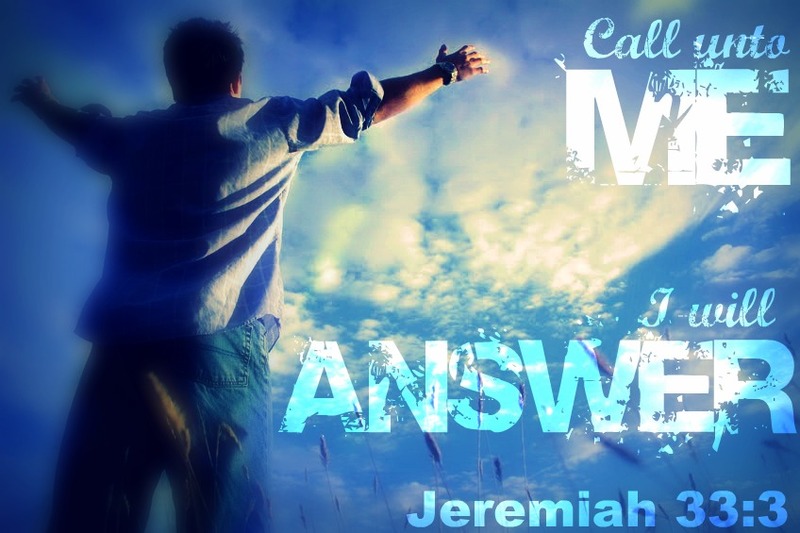 I have heard the voice of your cry, and I will answer you, says the LORD. I know the afflictions that you are suffering, and I will heal you and deliver you from all of them, as you make Me your trust. I Am trustworthy. I will not forget you. I see the pain and know the circumstances that you face, and I will surely rescue you from the claws of the bear and the jaws of the lion, says the LORD. I Am your GOOD SHEPHERD, and I will My sheep, says the LORD. For I Am mindful of all your needs, and you do not need to fret. I will not only supply you, equip you, and furnish you, but I will give you comfort and joy. You are safe in My fold and need not fear. The enemy will not devour you, destroy you or defeat you. For I Am your shield and place of safety, and will protect you, and keep you in My care, night and day, as you place your confidence and trust in Me at all times, says the LORD.